Accredited Staging Professionals® Prepare Homes to Sell Faster for More Money! Professional Home Staging services is the fastest growing new career opportunity in Real Estate! Recommended by top Real Estate Agents and as seen on television. 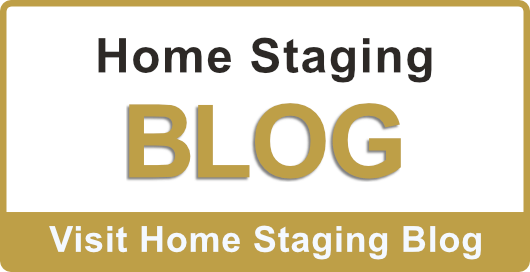 What is Home Staging? Home Staging is professionally preparing homes for sale, so that they appeal to the most amount of buyers and generate the highest price in the least amount of time on market. In today's market conditions, Staging sells homes. Savvy home sellers and Real Estate Agent understand that in order to get offers and top dollar for their listings in the least amount of time, they need to professionally Stage® with an Accredited Staging Professional (ASP®), which starts with our Stage® Training Course. Just as home inspection has become a standard practice in real estate, ASP Home Staging services are in high demand and Stagers are needed! Now is the time to take advantage of this unique opportunity. 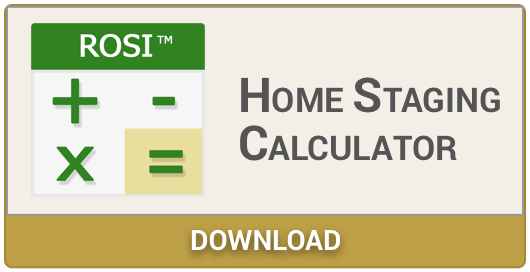 Receive Home Staging Education and get started in your new career as an ASP Professional Home Stager. You can join the "Hottest New Career in Real Estate" by starting your own Professional Home Staging business today! Get Connected to the ASP® Network of Stagers and Real Estate Agents in your community to start this profitable & in-demand business opportunity!